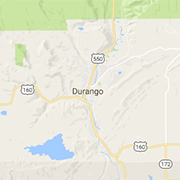 Check out the Durango area's health clubs and fitness centers for all your workout needs. Find resources on weight loss, strength training, yoga, personal trainers and more. CURRENT CLASSES FULL !! Introductory and beginner classes starting in April. Reserve your spot NOW !! First two classes FREE !